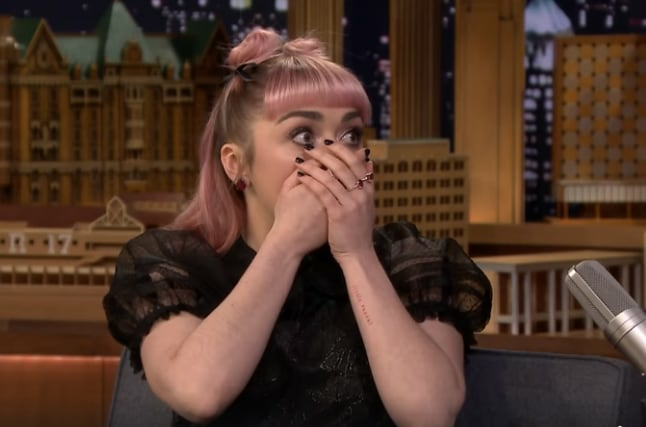 Maisie Williams aka Arya Stark recently appeared on 'The Tonight Show Starring Jimmy Fallon' where she was asked by Fallon to share her top five iconic moments from the show when she accidentally spilled the beans. 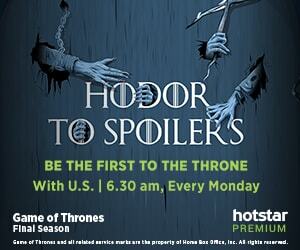 Image credit: (Game of Thrones / HBO / Hotstar) | 'The Tonight Show Starring Jimmy Fallon' / Facebook. The Internet is a terrible place to be on right now if you are a Game of Thrones fan. 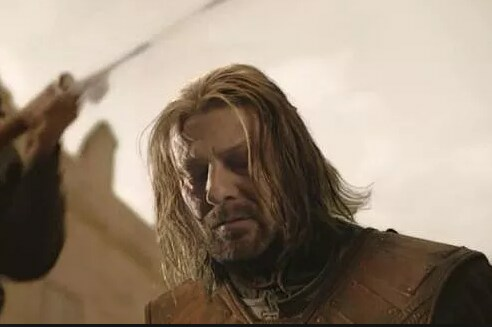 After HBO announced 14th April as the release date of GoT's season 8, the world wide web has been putting out leaks and spoilers (albeit fake) to kill the joy in every religious follower of the highly popular fantasy-drama show. And now, "a girl" has accidentally dropped a major spoiler while describing her character in the final season. Maisie Williams, who plays the role of Arya Stark, recently appeared on The Tonight Show Starring Jimmy Fallon where she was asked by the American comedian and host Fallon to share her top five iconic moments from the show. "There are so many but in terms of things that have really defined her I think, number 1 would be Ned's beheading in season 1 which spiralled her whole arc," Maisie said. 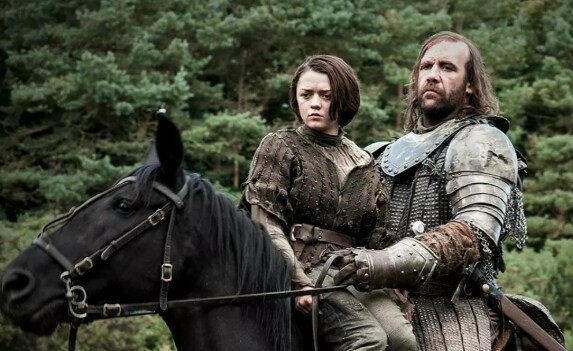 Maisie then narrates her journey with the Hound in season 3 and how it was a defining moment for her and the fans. "And then she was with the Hound for a long time and there was a line maybe season 3 where she was like, 'One day, I'm gonna stick a knife through your eye and out from the back of your skull.' That was like a pretty defining moment when you realise how messed up in the head she had become." 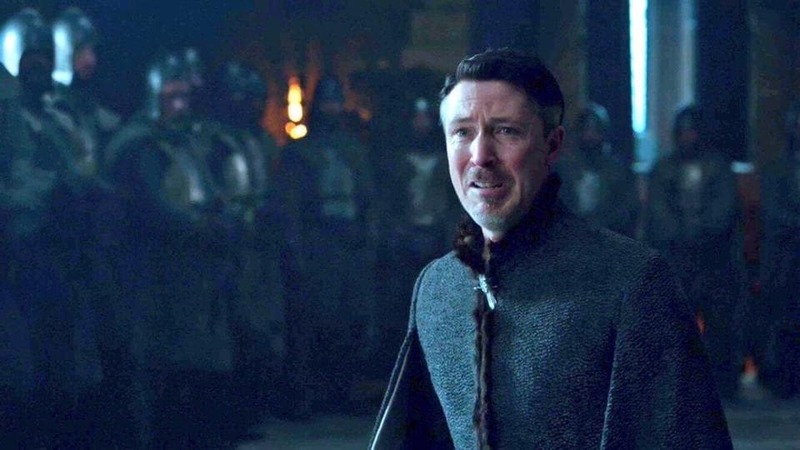 Speaking about one of the most iconic scenes of the show, when Lord Baelish or Littlefinger is executed by her, she said, "In last season (7), she reunited with Sansa again and so that was a pretty big moment. And they both united and killed Littlefinger." "That's iconic. That's not bad," responds Fallon, insisting her to spill the beans from the much-awaited final season. "I've decided to keep a tight lip on everything. HBO sent out a lot of memos recently about saying nothing, so there's nothing I can say they would absolutely kill me," Maisie informs. On Fallon's further insistence, Maisie gave in and took us on the final journey adding, "During shooting like the final day, it's really like emotional saying goodbye to all the cast, because when I found out that Arya died in the second episode..."
"Are you kidding me, that's a spoiler!" Fallon responds as Maisie asks him to edit that bit out before nervously storming off the stage. A girl knows how to pull a prank. The scary yet convincing April Fool's Day prank was much appreciated by fans, who lauded her for her "great acting skills." "Ok, so I’m having a baby in 16 days and I literally almost just gave birth on my couch. Now that’s a freaking amazing actress right there. Jesus..." wrote one. "Like we all know she’s a brilliant actress but her panicked hand tremble was super impressive." "Wow, she's a great actress. Even had the trembling hands! Jimmy's reaction gave it away though." "For a minute there all I could think of was ‘HBO’s Tom Holland’"
Meanwhile, you can catch the two teasers of GoT 8, which were dropped by HBO on April 1, below.